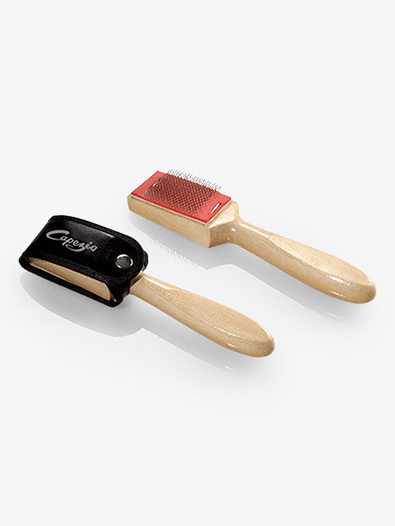 Keep your suede soles looking and feeling like new with this suede wire brush from Capezio. Brush brings up the nap of the suede for better traction and performance. Brush cover is included.